Fresh from formally announcing its arrival in the country, the world-renowned name Ed Hardy sets out to make waves in the Philippines. This international clothing line has remained one of the stalwart pillars of the tattoo culture with their bold, edgy, artistic, and distinct pieces. Known to be the brand that brought tattoo artistry out of the dark and into the glamorous world of fashion, Ed Hardy has long established their premium, easily recognizable, and much-coveted designs. Yesterday October 14, Ed Hardy turned heads and raised eyebrows as they made their very first public appearance at the BGC Amphitheatre. Known to be a brand that aims to empower self-expression, Ed Hardy recognizes itself as the apparel for those who stand out and are not bound by presupposed fashion rules. 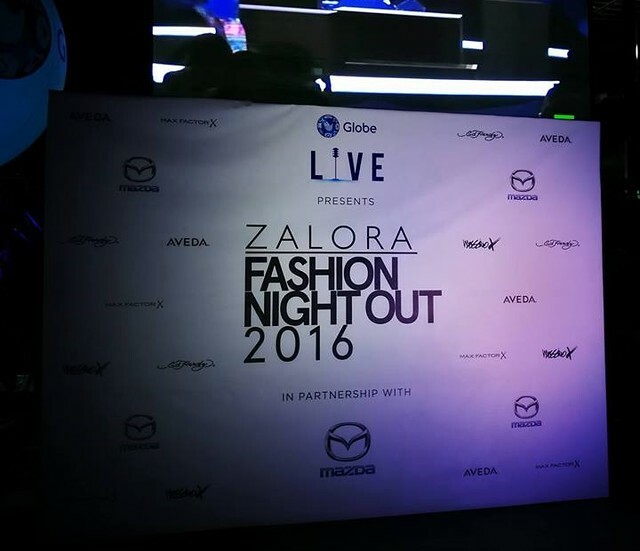 Spearheaded by one of their fitting ambassadors, tattoo artist Ron Poe perfectly embodied Ed Hardy’s confident persona during the opening set for Zalora’s Fashion Night Out. Translating the vibrant strokes of tattoo art into shirt designs is what makes this brand such a rarity. 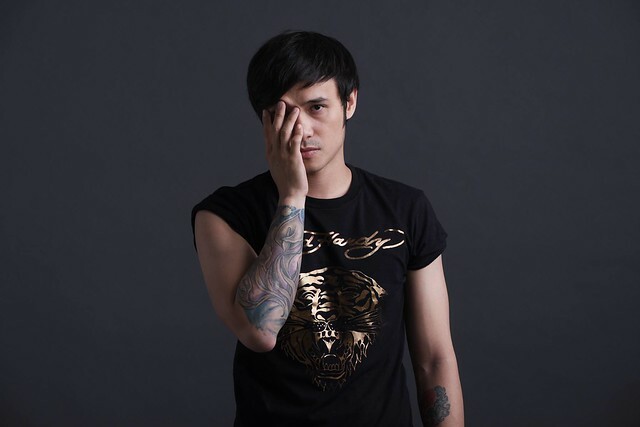 With their iconic patterns of classic tattoos combined with current creativity, their apparel has stayed classic and significant despite all the fashion trends that have come and gone. Ed Hardy brings fresh and daring opportunities for you to wear your personality and being the perfect combination of tattoo art, fashion, and culture, you can now literally wear your tattoo on your sleeve.